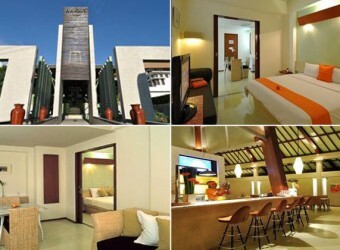 Bali Hotel The guest room is orange and green color, and simple feature and clean. All rooms have AC, mini bar, coffee, tea, safety service, free internet. It is just 5 min. from airport.